Arlington, Tx – January 28, 2019 – First Rate, a leading provider of wealth management solutions to the financial services marketplace, today announced that it has named Bo McWilliams as its Chief Operations Officer. McWilliams has served more than 25 years in the broker-dealer, RIA, and commercial real estate space in various operations and information technology management roles. Since joining First Rate in 2008, his contributions have played a vital role in the growth, expansion, and reliability of First Rate’s data centers, infrastructure, data processing operations, and security. McWilliams will oversee Human Resources, Information Technology, Accounting, and Facilities using his vast expertise and leadership skills as Chief Operations Officer. 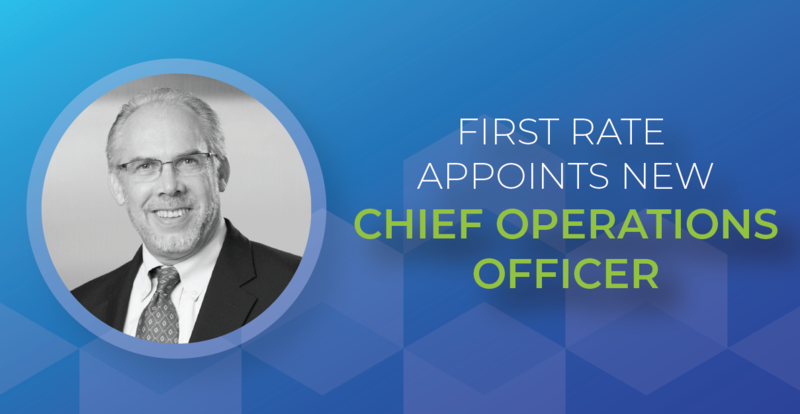 Although the position has been vacant for more than 5 years, his experience and strong peer recommendations make him the perfect candidate for Chief Operations Officer at First Rate. Simultaneously, he will retain his position of General Manager of Managed Hosting to continue to drive the strategy for new growth opportunities and for client recruiting and retention. Through First Rate’s holistic view of engagement, we deliver adaptable and tailored solutions that sustain long-term relationships. With a proven track record including more than 25 years of experience, our relentless focus on meeting the diverse needs of our partners is unmatched in the industry. We design the best technologies and foster superior client relationships, enabling our partners to prosper by providing similar successful – and enduring – relationships to investors. 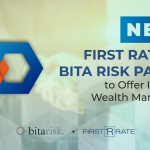 First Rate gives financial firms peace of mind by delivering consistent, accurate results that are designed to address the specific needs of their business – and their investors.